Sound effects… you can spend all day making one or, you can use one we spent all day making! 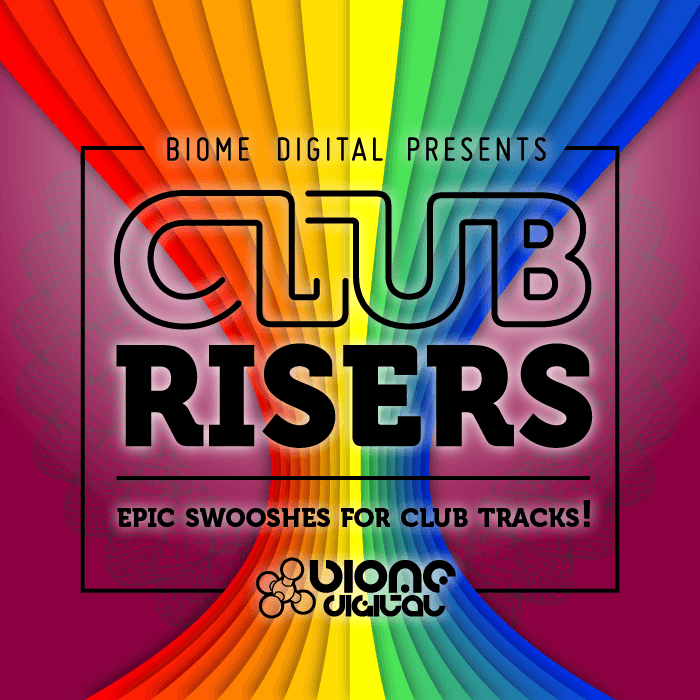 Club Risers is quite simply a work of passion, consisting of weeks of work to bring you this huge pack of the very best creative sound effects out there. Weighing in at over 670 MB of audio content, Club Risers is packed full of epic up-lifters, swooshes, sweeps, flybys, pitch shifters, noise panners, transitions, analogue synth swells, and much more. Recorded with a variety of high quality analogue hardware & the latest digital software, every sound has been carefully designed to be big, bold and beautiful. From little 2 bar flybys & lasers to massive, daunting 16 bar pitch risers, if you need risers, you need Club Risers! 5 Kontakt instruments* containing all sounds. Mix and match sounds creating thousands of unique combinations!